SIOUX FALLS, S.D. (Jan. 29, 2019) – POET has entered the asphalt market with its newest green alternative to fossil-fuel products. 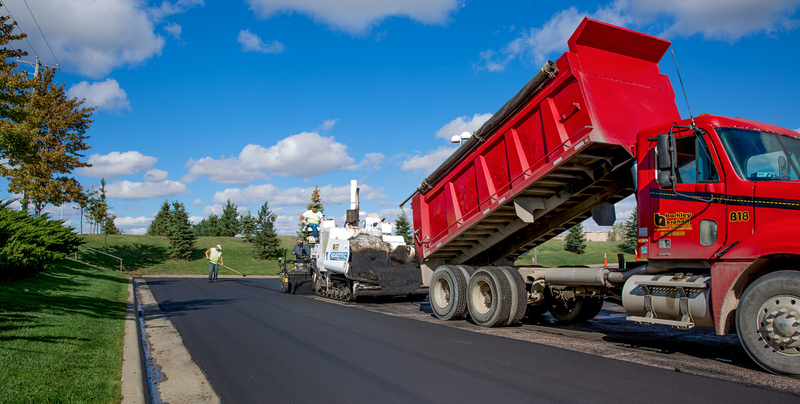 POET’s “JIVE” is a proprietary corn-oil-based product now being used by construction companies across the US to modify or rejuvenate asphalt in roads. POET, the world’s largest biofuels producer, is a leader in biorefining through its efficient, vertically integrated approach to production. Started in 1987, the company today has a network of 27 production facilities. POET, through its joint venture with DSM, also operates a commercial-scale cellulosic ethanol plant in Emmetsburg, Iowa. For more information, visit http://www.poet.com.